The Korean boy band and the hip-hop star already have a continent-straddling hit on their hands. Now, their colorful new video portends a viral dance craze. If you're an American without teenagers, there's a chance you might not even be aware of the degree to which the has become a worldwide pop juggernaut. 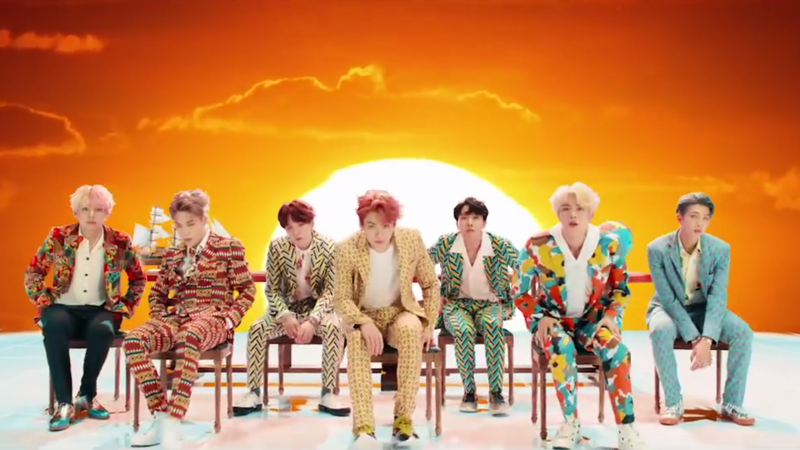 But "Idol" — now a U.S. chart hit for the group and guest — promises to blow open a stateside crossover years in the making.